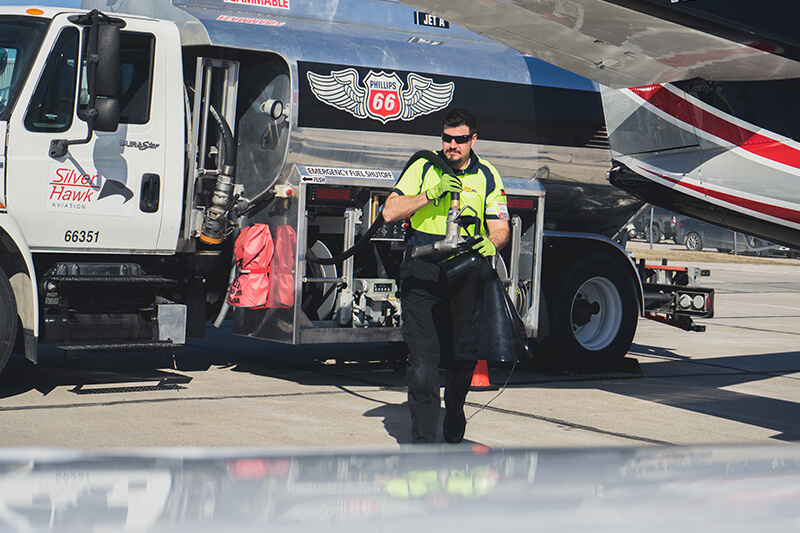 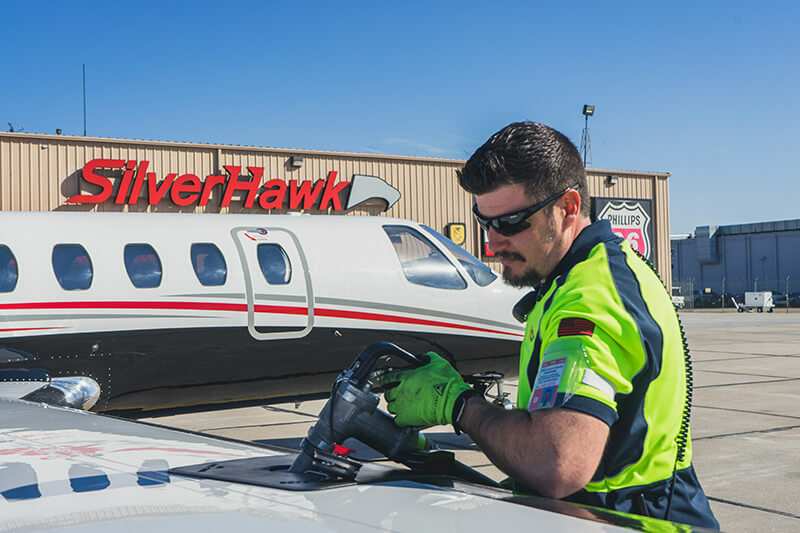 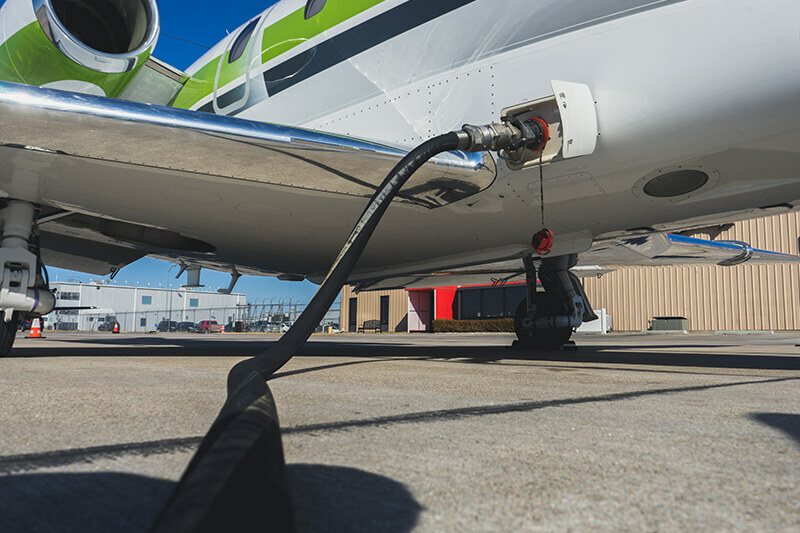 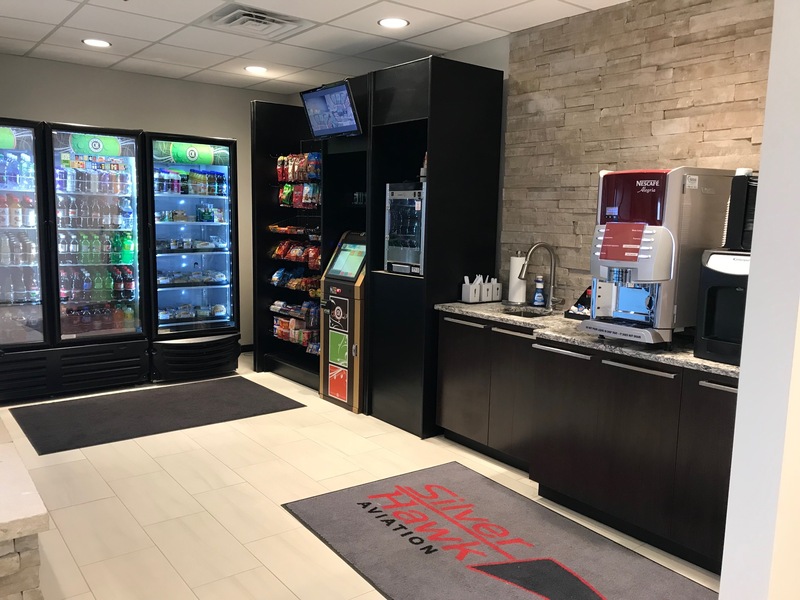 Silverhawk Aviation, Nebraska’s only Air Elite Diamond FBO is your best option for Quick-Turn service or final destination needs. 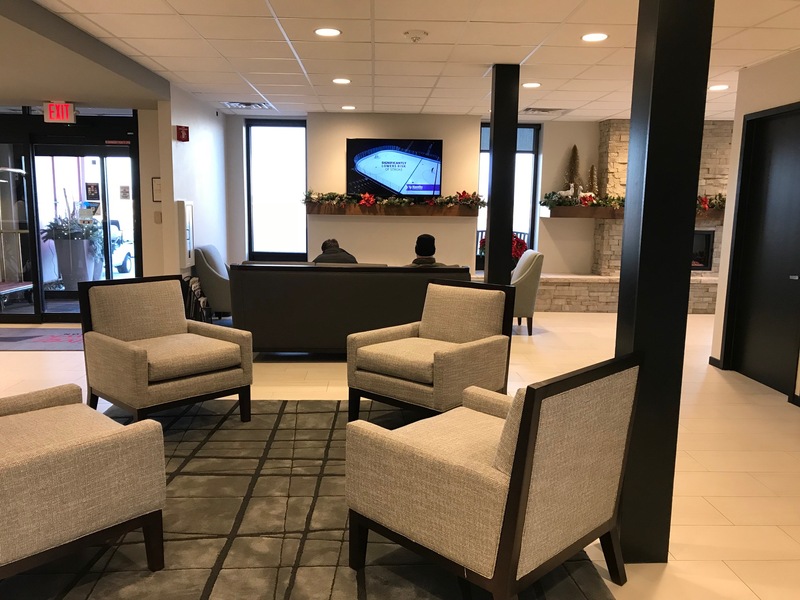 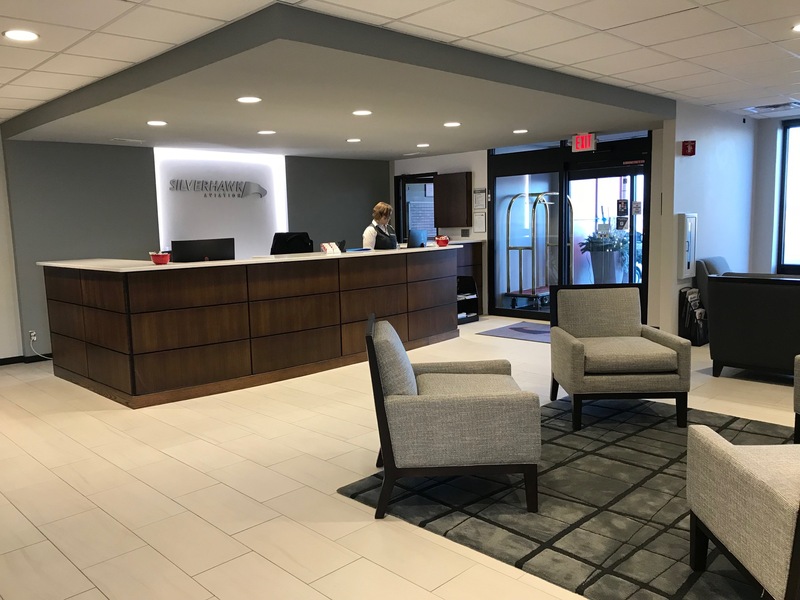 Our Professional NATA Line Crews and Ritz Carlton Trained Customer Service Specialist will insure your stay in Lincoln or destinations beyond was a memorable and comfortable experience. 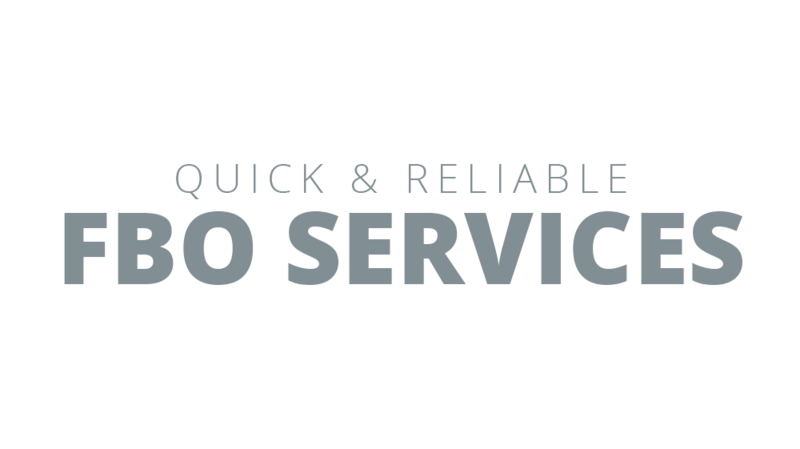 Complimentary downtown and hotel shuttle service.